Experience, professionalism and customer care combine to provide the ideal commercial flooring solution. 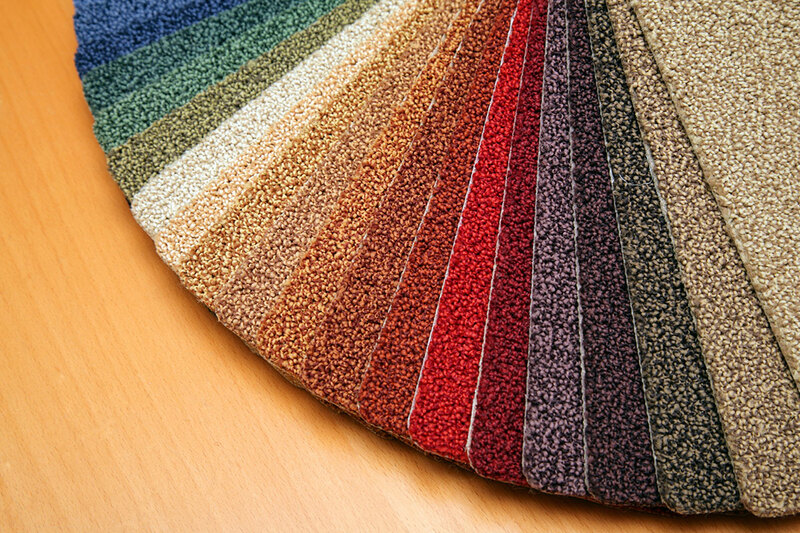 If you’re looking for a service you can rely on at a price that fits within your budget, Geoff Hall Carpets has both the experience and the products required for fitting the commercial sector. The commercial sector requires a wealth of knowledge which we pride ourselves on having through experience. Flooring budgets are often quite small, but we can help you with free advice to assist you in getting the best value for your money. Call us now on 0114 275 5860 to make use of our free estimation and quote service!